365 My Sandvik Digital Service Solutions help you improve your productivity by delivering accurate, up-to-date data to help you make the right decisions. Through My Sandvik Productivity, you gain access to role-base dashboards that that are aimed at site managers, shift managers, and service managers. These dashboards contain both productivity information, health and safety related alerts, as well as useful signal reports. Get an easy overall look at your fleet’s utilization and performance to improve efficiency for different shifts, as well as compare them. Receive reports from critical alerts related to safety violations, raised pressure in machine components, and others. The Alert Timeline view allows you to see the exact time and duration of every alert per machine. Gain a direct overview of your fleet’s utilization to make factual estimates based on productivity reports – enabling you to take actions and steer your organization in the right direction. My Sandvik Productivity for loaders is an advanced interactive tool for fleet data monitoring and management. Providing you with in-depth, readily analyzed data of your loaders' movements, it helps you improve your performance through utilization and equipment reports. It will also alert you about possible maintenance needs. 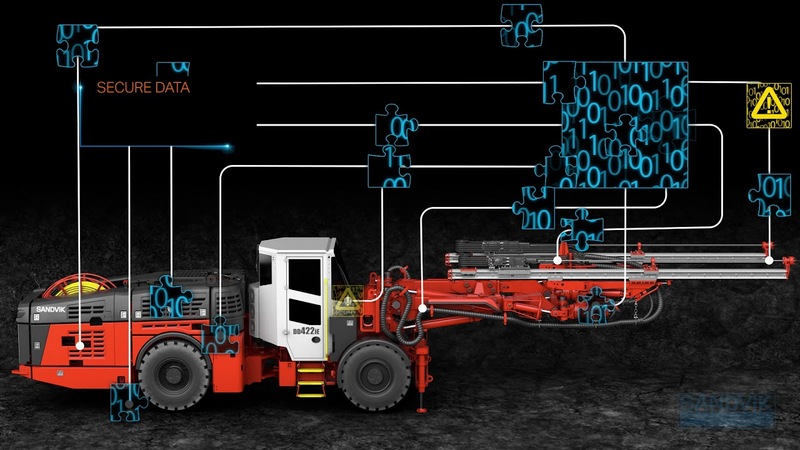 My Sandvik Productivity for underground drills is a digital fleet data monitoring and management solution that can improve your operational performance in a variety of ways. Sandvik digital service solutions place all the data you need at your fingertips. In addition to reports and alerts, the My Sandvik web portal allows you to access your order history, electronic parts manuals with enhanced search functionality, training manuals, equipment and safety bulletins and recommended parts, available 24/7 from anywhere in the world.